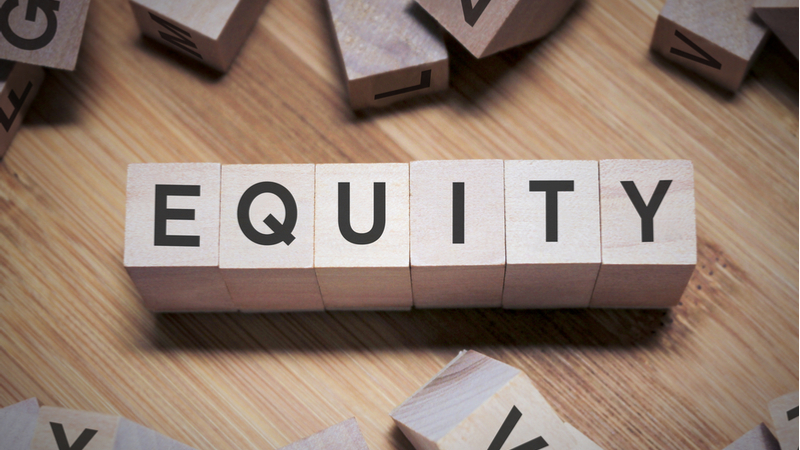 Read the full article about embedding equity in evaluation practices by Jara Dean-Coffey at The Center for Effective Philanthropy. Interested in learning more about Philanthropy? Other readers at Giving Compass found the following articles helpful for impact giving related to Philanthropy. Giving Compass' Take: • Stanford Social Innovation Review discusses how developments in evaluations throughout the social sector can shift the power dynamic among grantmakers, organizations, and constituents. • Are funders fully engaged with their grantees and the people they serve? If so, as this article argues, they may be able to identify gaps in data more quickly and efficiently. • Here's more about unlocking the potential of evidence-backed programs. Recently, we have been seeing widespread rejection of experts and evidence. From the election of the first president in US history to have neither government nor military experience to the rise of fake news, evidence and expertise are getting short shrift. This is a perilous trend, and we need to fight against it, both in general and in the social sector, where making better use of evidence and increasing its role in decision-making is crucial to achieving social change at scale. Consider: social sector organizations everywhere are under increased pressure to maximize their resources, whilst funders and investors want to maximize the best usage of their money to best meet growing need. Efficiency is therefore key. But efficient operations need evidence to stay on track. Evidence can reveal why and how approaches have or haven’t worked. Good monitoring and/or evaluation can thus inform program improvements and revisions, guide future activities and development, bolster efforts to raise awareness of an issue, educate the sector and those outside it, and influence funding decisions. Ignore evidence, or keep lessons to ourselves, and we may find ourselves believing in false economies and then misallocating resources. As a result, we may achieve less than we’re capable of, or even, in a worst-case scenario, harm the people or causes we intend to help. Read the full article about harnessing the power of evidence by Anne Kazimirski at Stanford Social Innovation Review.